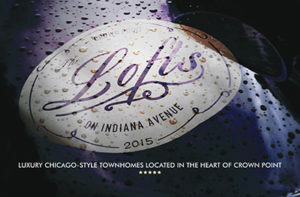 Located in the heart of beautiful and historic Crown Point, The Lofts on Indiana Avenue feature innovative 2 story urban style townhomes with full two car garages. These homes offer the luxury and style of downtown living in a relaxed, small-town atmosphere, allowing residents to enjoy the best of both worlds. 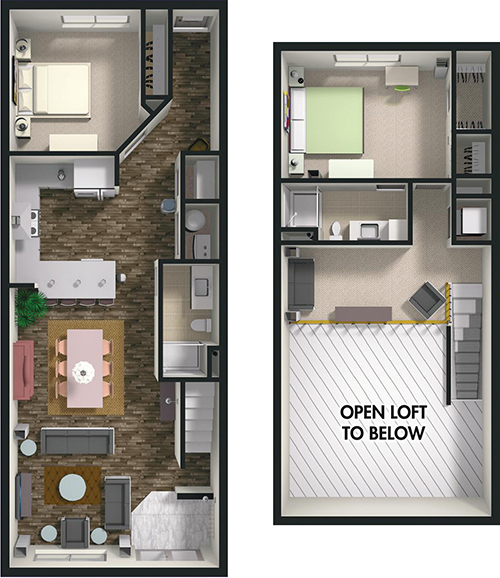 The Lofts offers 3 unique floor-plans, all boasting 10-foot ceilings and large windows with beautiful views. Each unit also includes a private yard featuring ornamental fencing making for a truly distinguished look and feel. 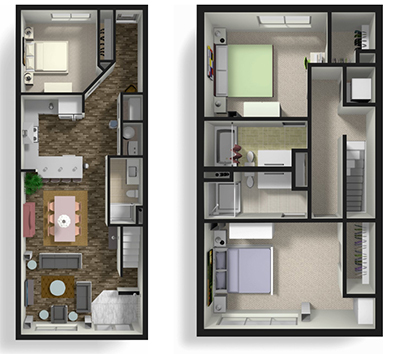 The town-homes feature custom high-end finishes throughout including quartz countertops and premium grade flooring. Buyers can save time by selecting from professionally designed spaces that are ready to go, or, create a truly customized space by choosing from several premium upgrade packages to design their own ultimate living space. This state-of-the-art development is just minutes away from historic downtown Crown Point, famous for its unique shops and great restaurants. The brand new Crown Point Community Library is also close by, along with other popular local attractions like the state of the art 95 acre Sportsplex and the trendy dining and shopping at Beacon Hill. Interstate 65 is easily accessible from the nearby 109th Avenue exit, making it a breeze to commute around the region and beyond. Nestled in a quiet neighborhood but still close to the action, The Lofts on Indiana Avenue are truly in the middle of it all. Come see why this is quickly earning a reputation as one of the most desirable residences in a community that is well established and still growing rapidly. 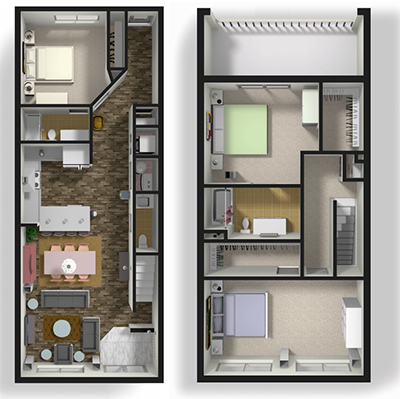 These townhomes are built to the highest standards, resulting in living spaces that not only look luxurious but also function well and are guaranteed to stand the test of time. Premium construction materials combined with first class construction methods ensure that residents will enjoy a carefree living experience for many years to come. 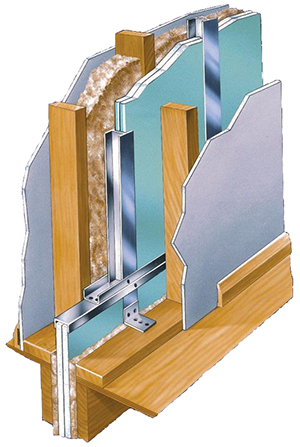 While the fine details throughout the space may catch your eye, there are details you don’t see that also make The Lofts a great value, like our noise reducing building techniques. Our construction specifications provide an excellent Sound Transmission Class (STC) Rating which means you can rest easy in the peace and quiet of your beautiful new home.